All drivers must be minimum 25 years of age at time of rental, and possess valid drivers license. anyone other than an authorized driver. accurate. Any inaccurate or fraudulent information voids this rental contract. a specific vehicle, size, type, and color, floor plan or model year. coaches if the reserved motorhome is unavailable at the time of departure. purchased as rental options: generator (except as noted on page 3 of this addendum), awning and rear roof ladder. Endorsement Request Form" page of this Rental Contract. of the vehicle and all damage due to vandalism that occurs in connection with a theft. accident reports and claims to the proper authorities. offices, whether or not the loss or damage was caused by our negligence or was otherwise our responsibility. Includes vehicles parked on our premises. express, implied, or apparent, regarding the vehicle, and no warranty that the vehicle is fit for a particular purpose. Full payment is due upon receipt of signed Rental Contract, and is overdue less than 30 days of departure. any reason. We may use your Security Deposit to pay any of these amounts owed us. A $1000 security and damage deposit is required before departure, and is payable in cash, credit card, or check. not charged elsewhere in the rental contract or rental application, including traffic tickets or other fines incurred. Reservations cancelled less than 13 days before departure are subject to full rental fee. Cancellation charges will be taken from any renters' funds available: prepayments or security deposit. addition to any damage incurred. vehicle until we inspect it upon our next opening for business. (3) hours per rental day averaged, free generator use. Thereafter, there is a $3.00 per hour charge. discretion of Advanced RV. Our main concern is for the health of subsequent renters. 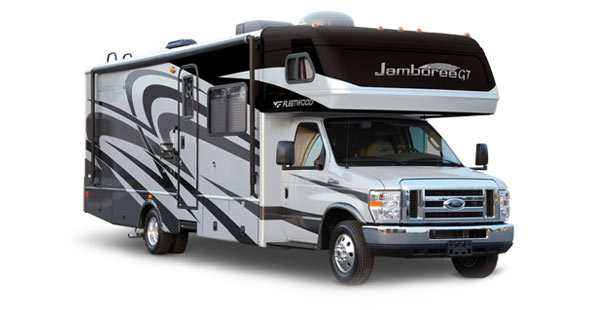 requirements and full comp & collision coverage when using the motor home being rented, for the full rental period. $9.95 per day, and assume the first $2000.00 financial responsibility for damage, regardless of fault. specifically purchased as an optional coverage. Damage to the vehicle is covered by MBA Choice. The policy has a $1,000.00 deductible, per occurrence. terms of this agreement or if you fail to cooperate in any loss investigation conducted by us, or the insurer. Allowing an unauthorized driver to operate the vehicle terminates our liability insurance coverage. and could pose a danger to humans. Consult Advanced RV for complete list of restricted areas. Gatherings or events which could pose a danger to humans. Non-Public roads, unpaved, dirt roads and "off-road" areas. breakdown associated with operating in these areas. Security & Damage Deposit will be forfeited if violated. responsible for any tickets or fines levied in conjunction with waste disposal. The renter may choose the Prepaid Cleaning Option prior to departure. All rentals include 75 free miles per rental night. Additional Mileage Charge, in excess of free miles: $.45 per mile . All gasoline, diesel or propane refueling during the trip is at customer's expense. will also be levied to fill the propane plus the cost of propane at $6.00 per gallon. reporting any mechanical failures immediately. 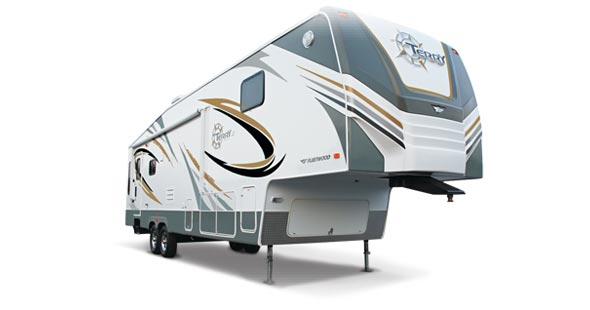 Advanced RV is not liable for renters expenses due to unforeseen breakdowns beyond Advanced Rv's control. considered breakdowns and no refunds are available for repair to these items. replacement/repair is the sole cost of the renter, subject to item 6 above, and paragraph C, item 6. Damage below the bumper (top) line and above the windshield (top) line is the sole responsibility of the renter. The renter agrees to financial responsibility for the repair/replacement of all damaged items, per this addendum. T. TOWING OF TRAILERS IS NOT ALLOWED. these charges. Refer to paragraph C-2.